You worked hard, studied, and persevered to meet the high goals you set. Be proud of yourself and claim the honor you are due! Scholarships available at every chapter! Omega Nu Lambda provides every chapter with donations to be used to provide scholarships to chapter members for online education. Connect with your local sponsor for application process. Members of Omega Nu Lambda can connect with other members at their institution who share their value for high achievement. Omega Nu Lambda understands that it can seem lonely when studying exclusively online. That's why we provide tools to connect you with other high-achieving students like you! Enhancing the online experience by acknowledging, encouraging and connecting the online student community. Omega Nu Lambda is the only national collegiate honor society exclusive to online students. We know being an online student has its challenges. 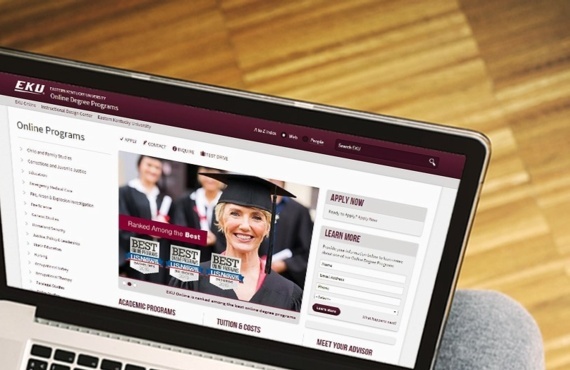 We want to strive to help make online education a better experience for you by acknowledging your academic achievement, rewarding your online experience by offering scholarship opportunities and creating environments that promote connectivity among other Omega Nu Lambda members throughout the United States! CONGRATULATIONS to our SCHOLARSHIP RECIPIENTS FROM OUR EASTERN KENTUCKY, Gamma Chapter of Omega Nu Lambda! 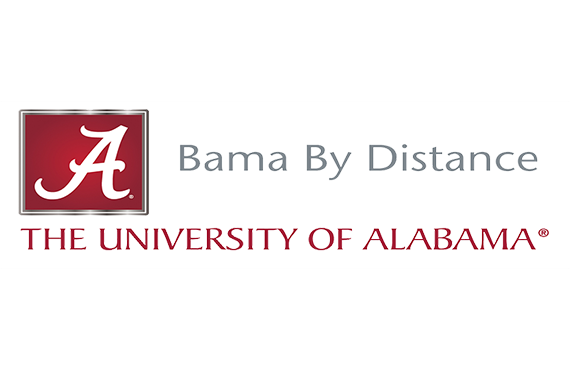 Omega Nu Lambda is proud to announce The University of Alabama- Bama By Distance has a Chapter of ONL to offer their eligible online students! 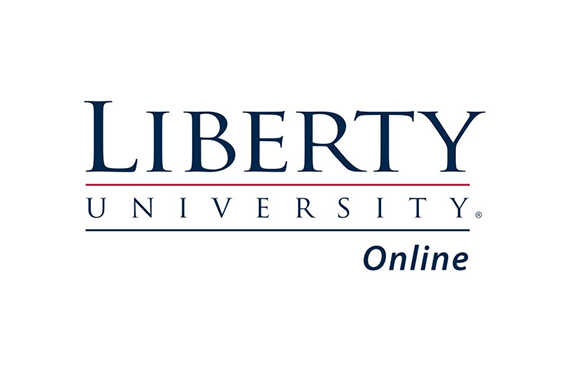 Omega Nu Lambda, a national honor society exclusive to online students, would like to congratulate the Spring 2019 members as recognized by Liberty University, Alpha chapter of ONL. 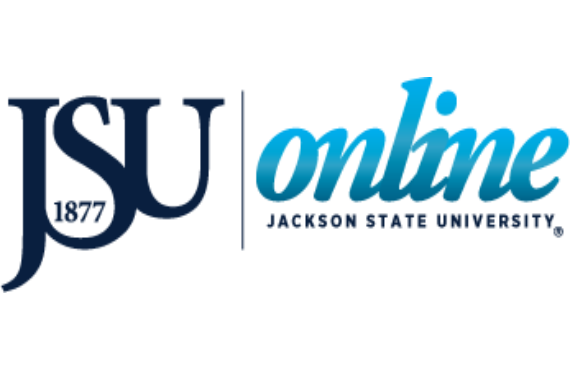 Omega Nu Lambda announces Jackson State University charters an Omega Nu Lambda for their online students. 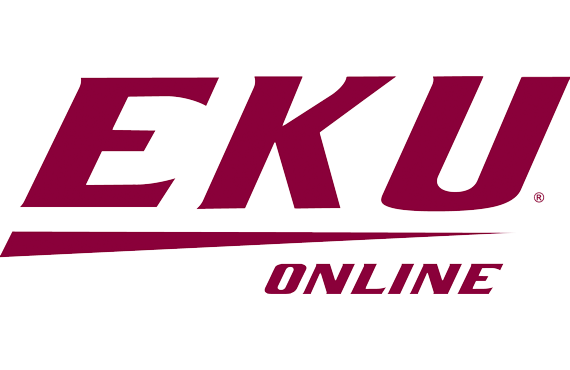 Omega Nu Lambda, a national honor society exclusive to online students, would like to congratulate the NEW CLASS OF ONL members as recognized by Eastern Kentucky University, Gamma chapter of ONL. Omega Nu Lambda is a national collegiate honor society exclusively for online students. It was founded with the purpose of assisting online students have a better experience by acknowledging their academic achievements, offering scholarship opportunities, and creating community with other Omega Nu Lambda members! Received an Invitation to Join?